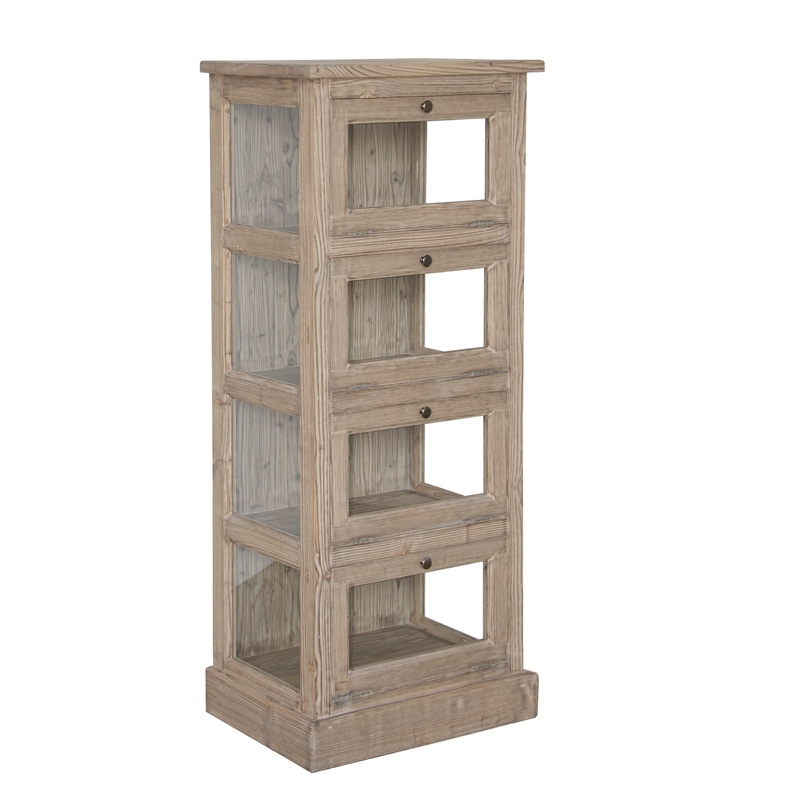 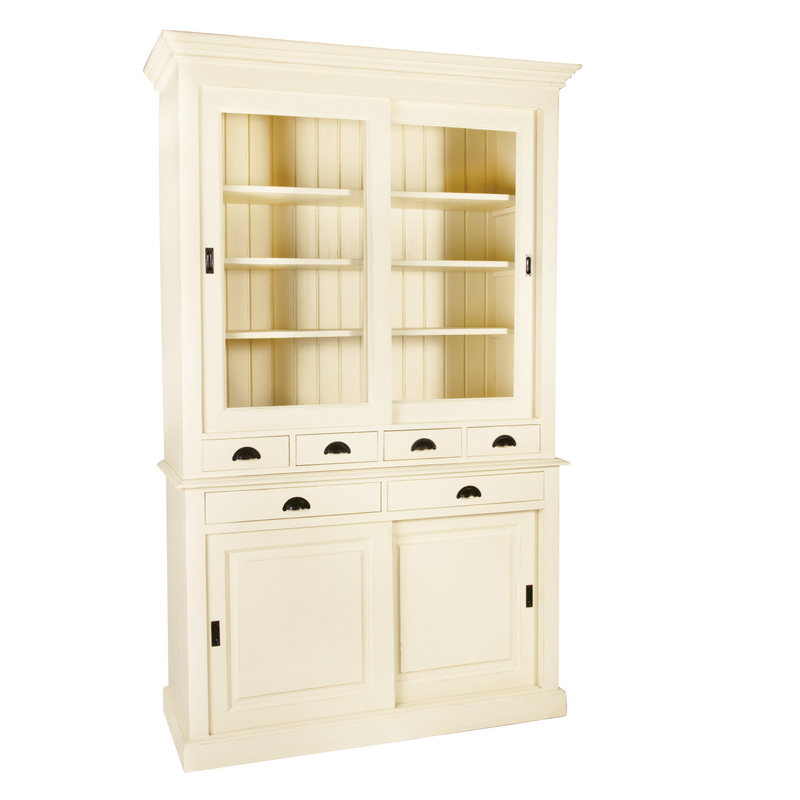 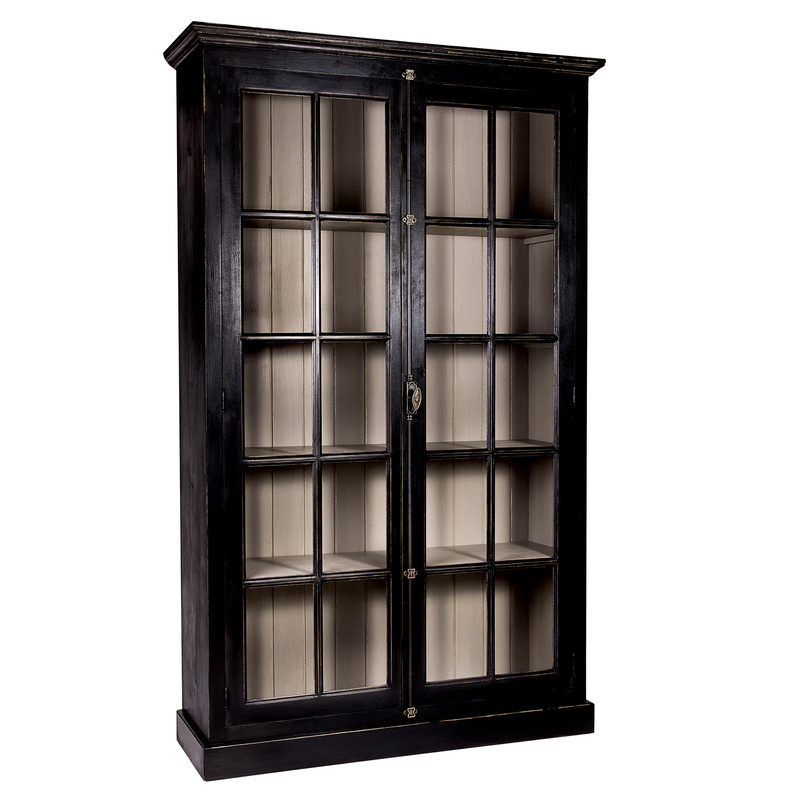 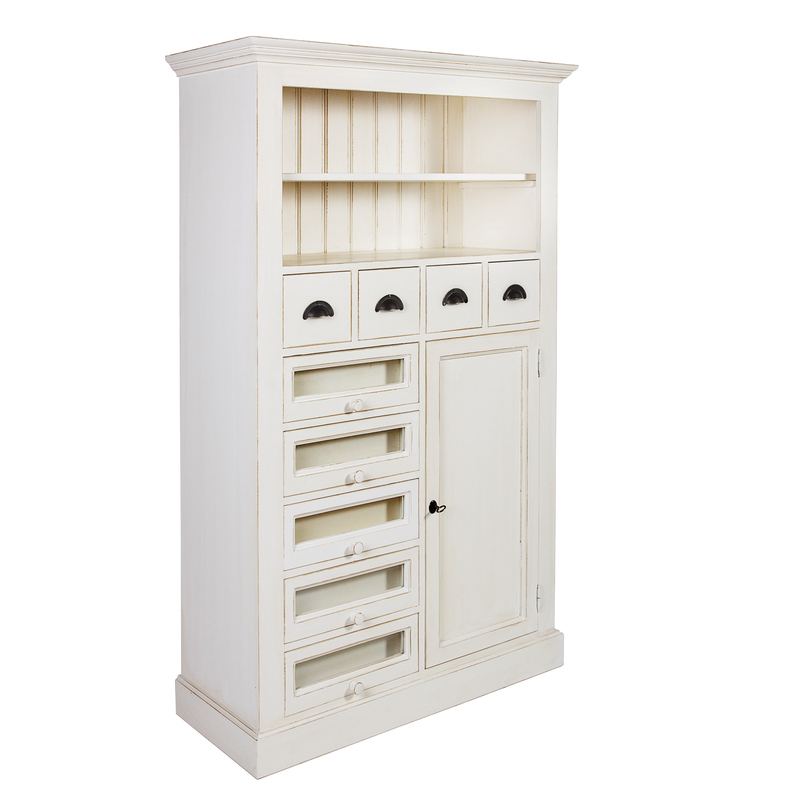 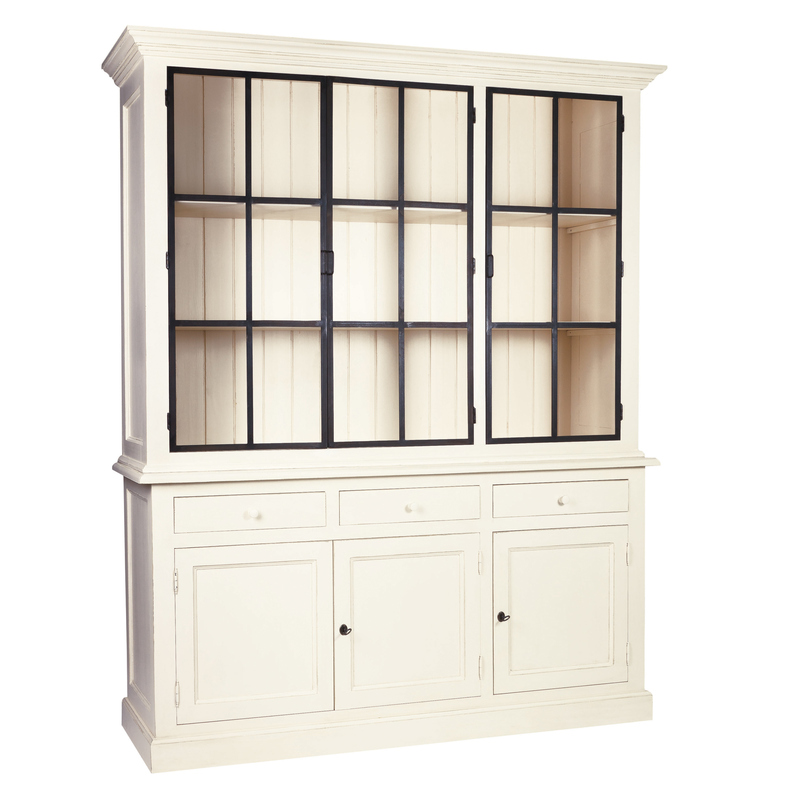 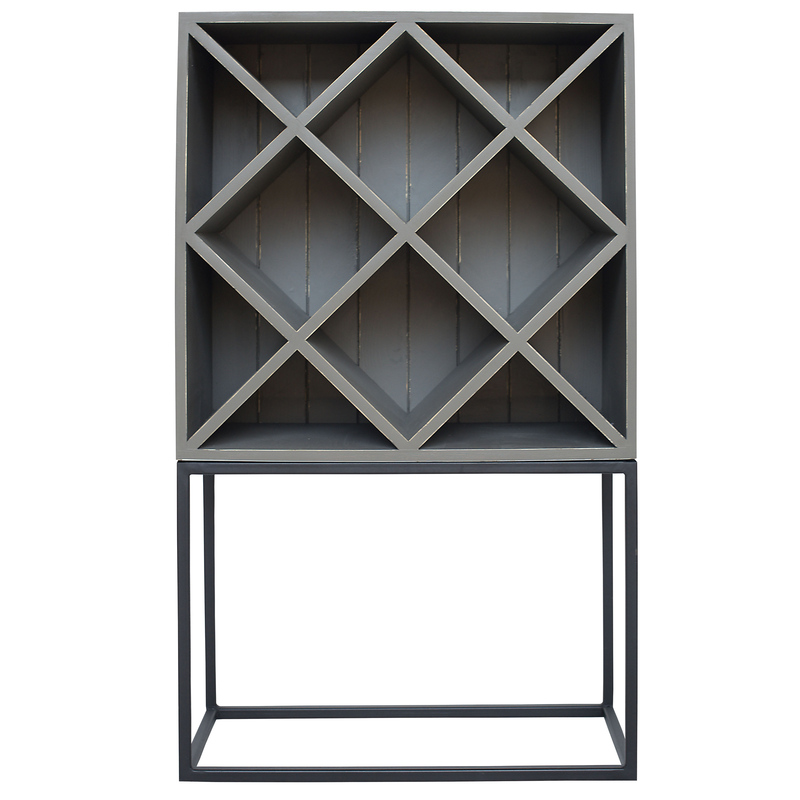 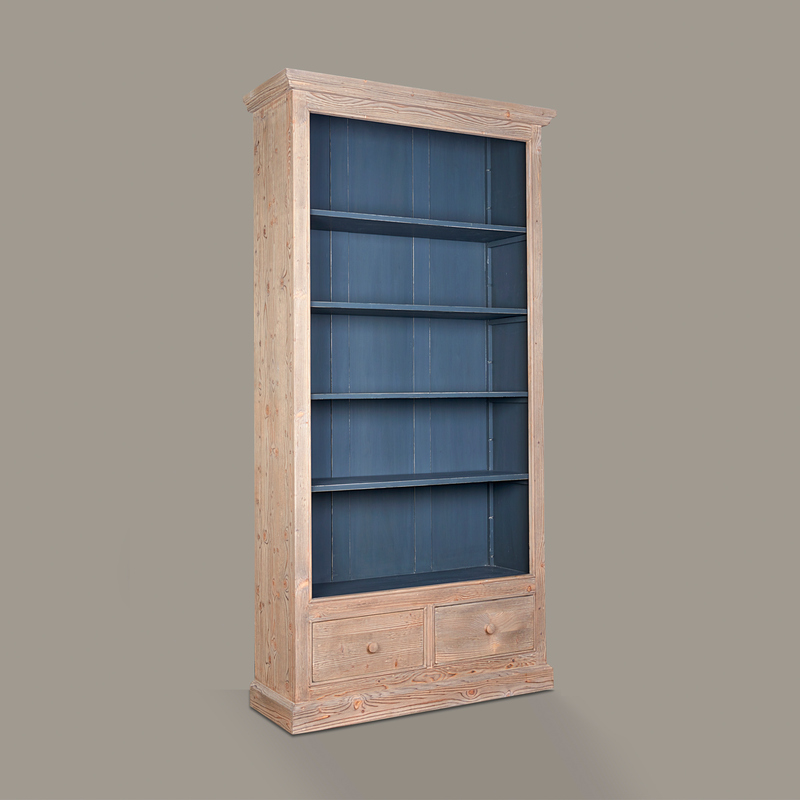 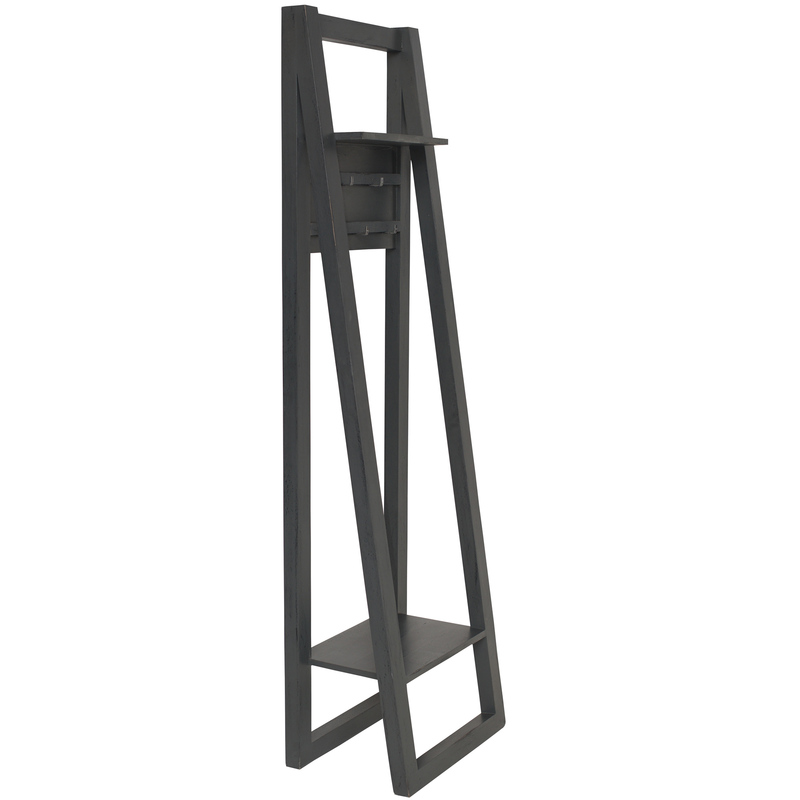 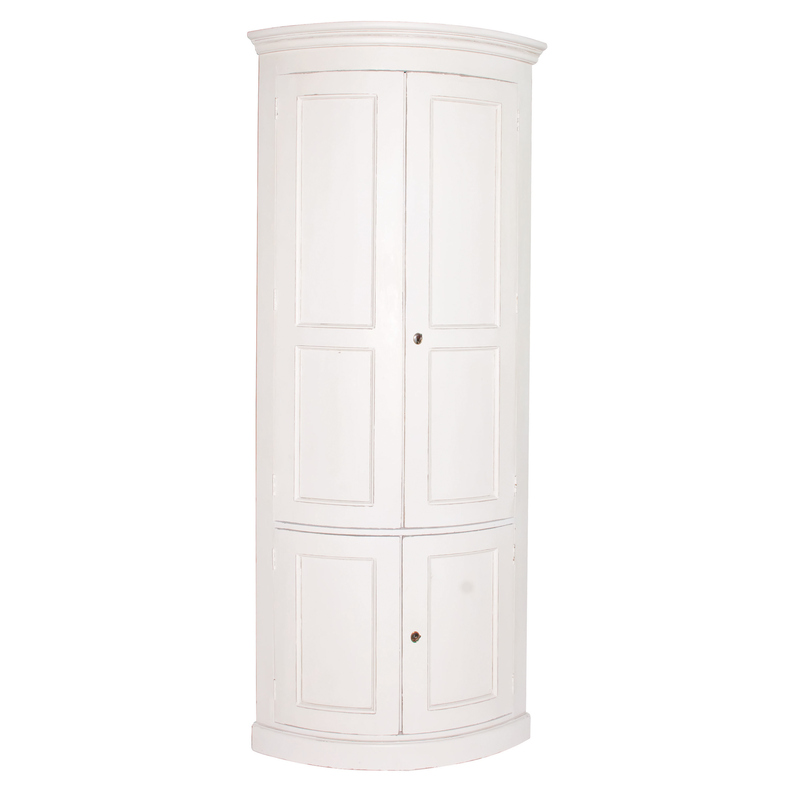 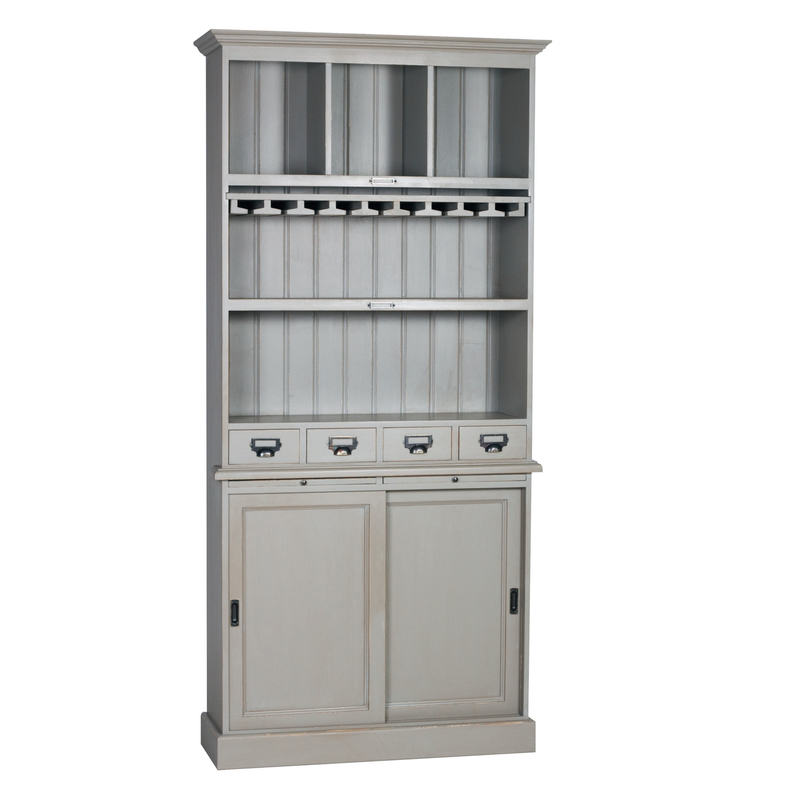 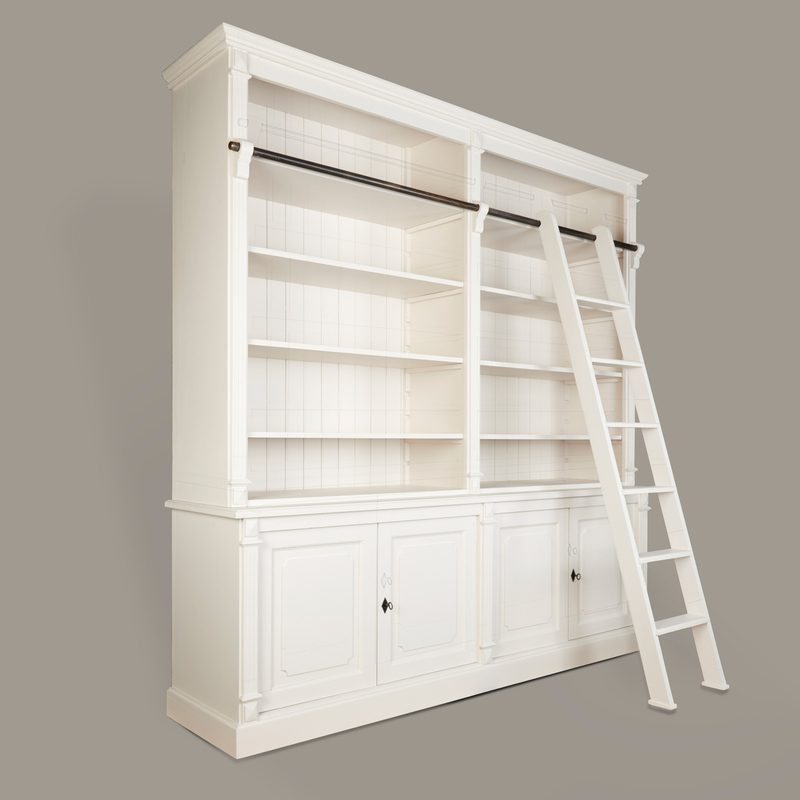 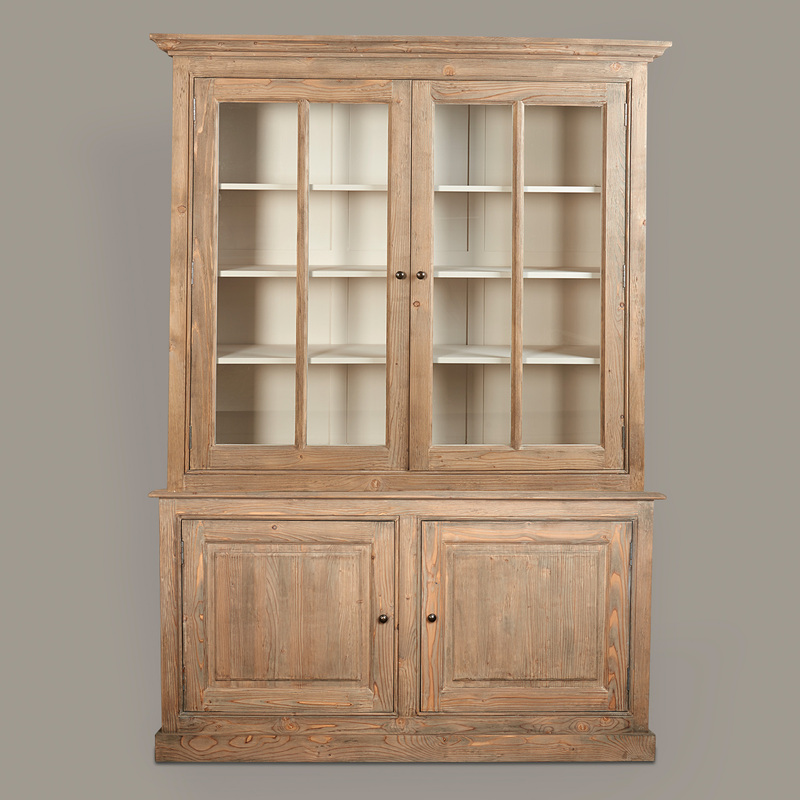 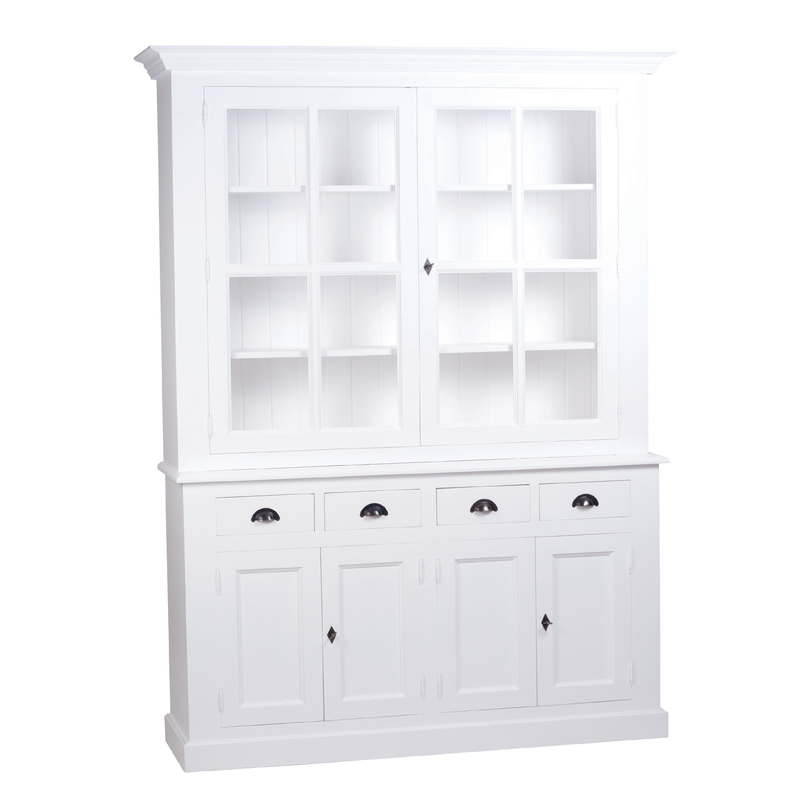 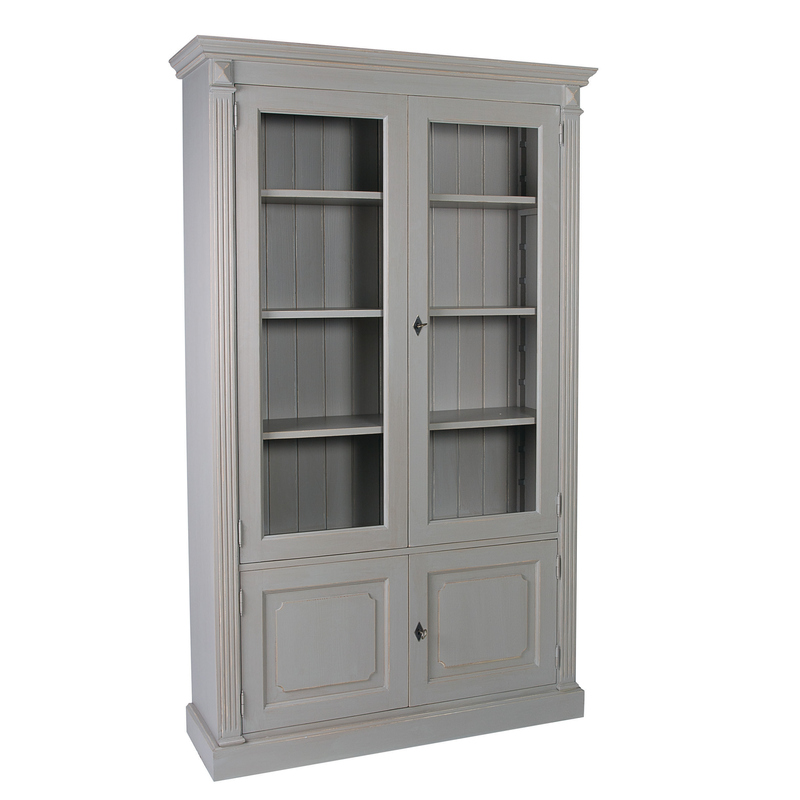 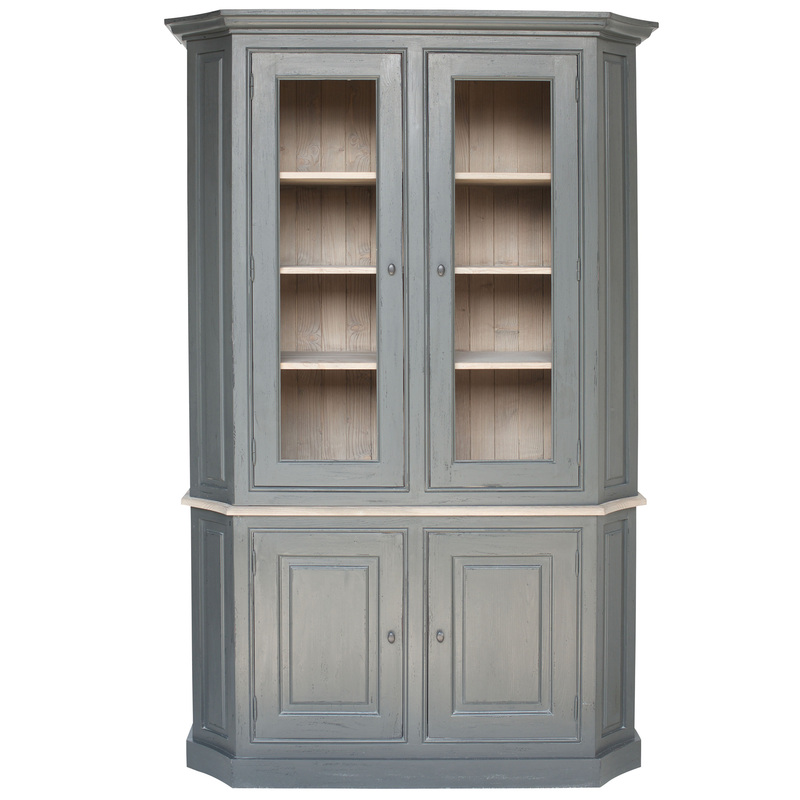 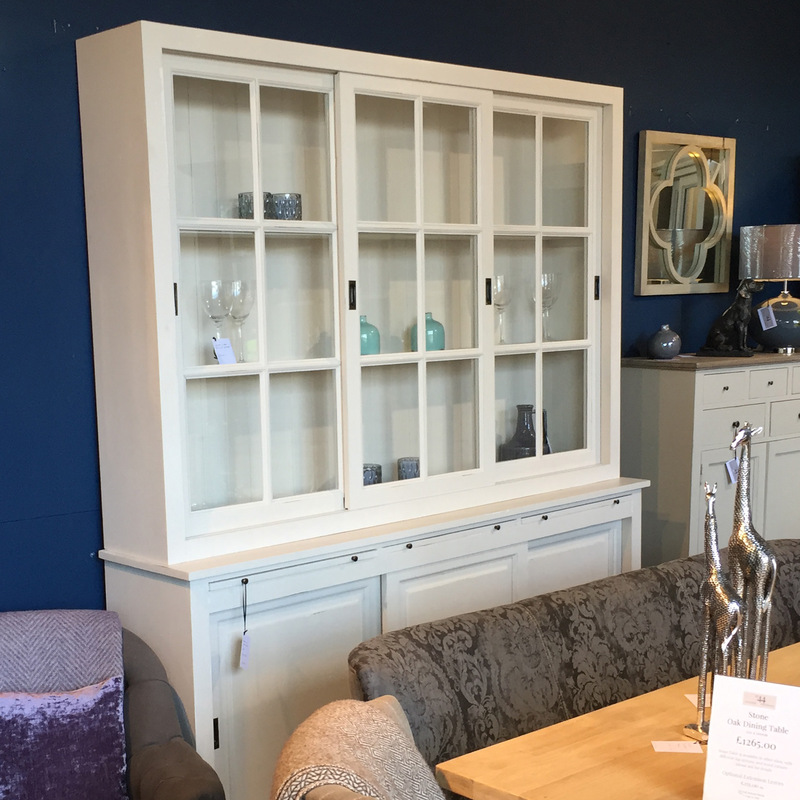 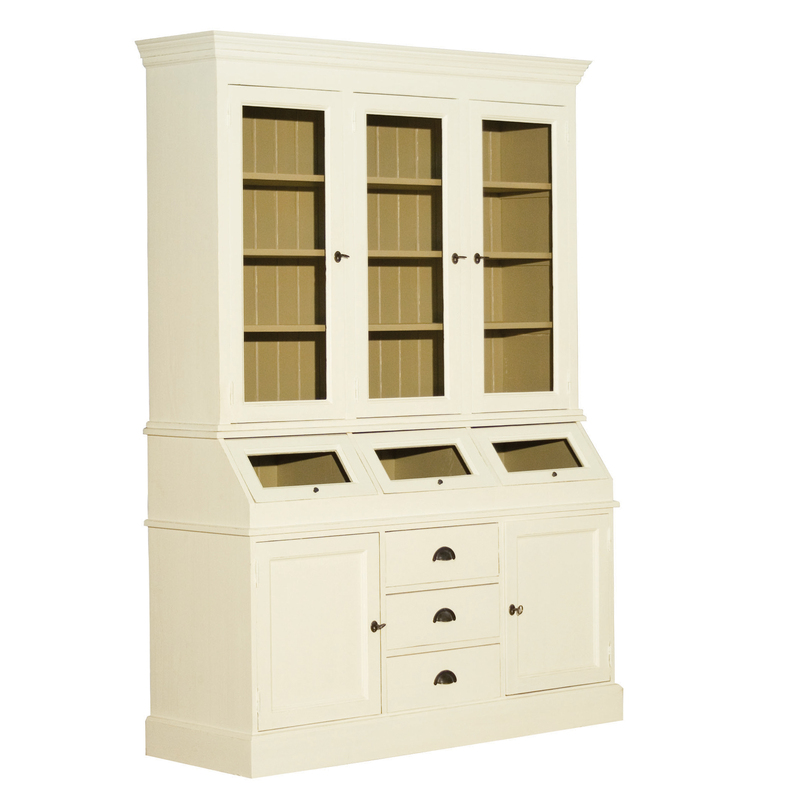 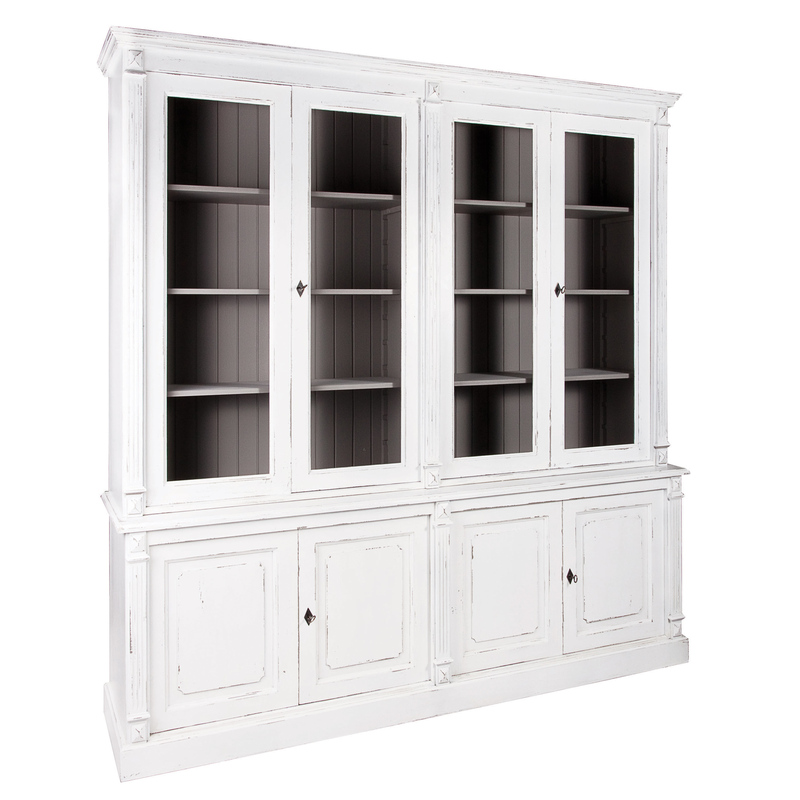 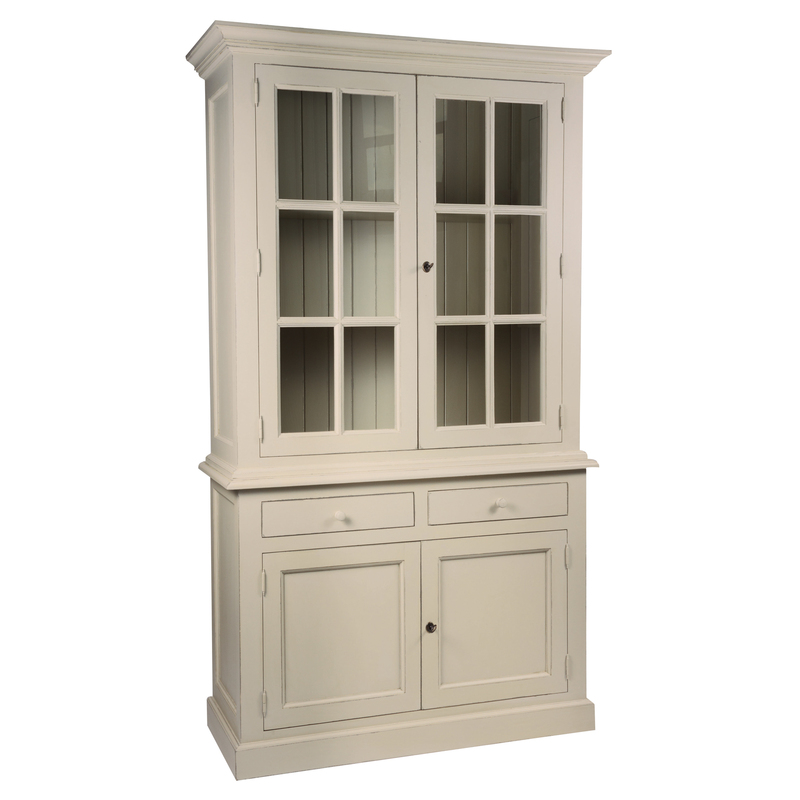 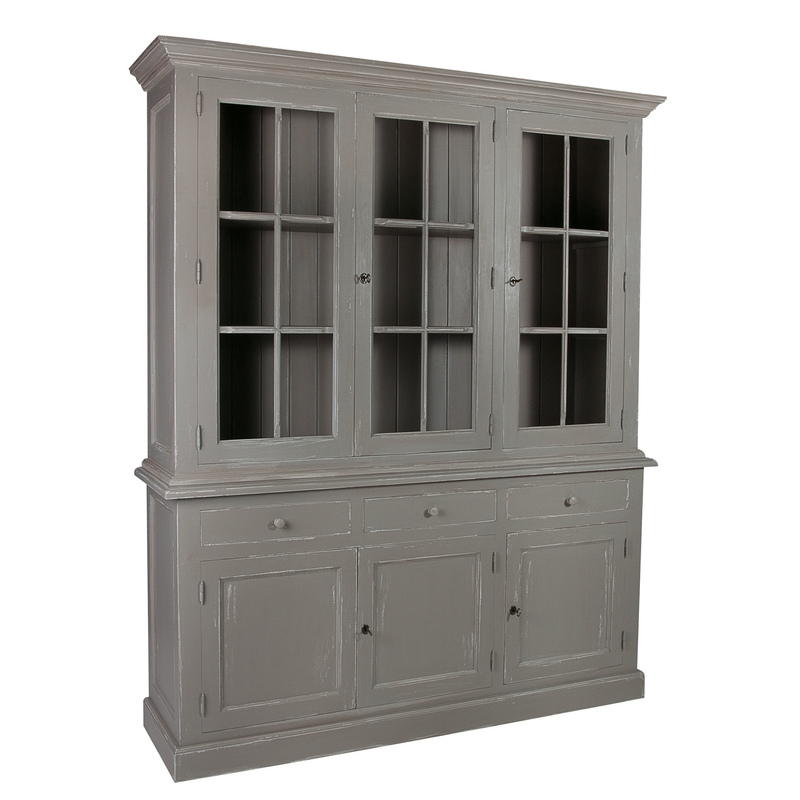 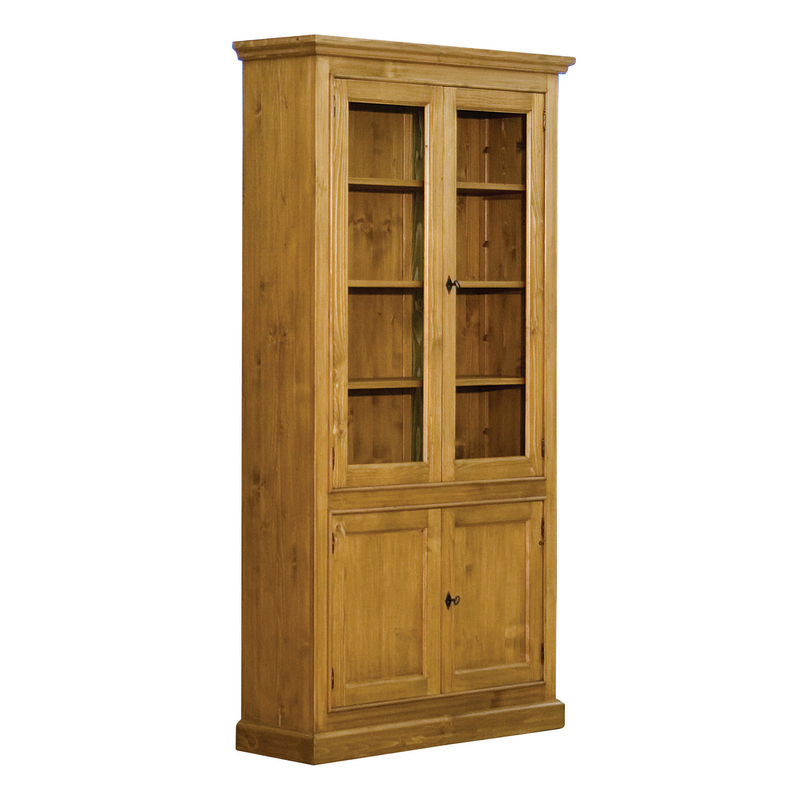 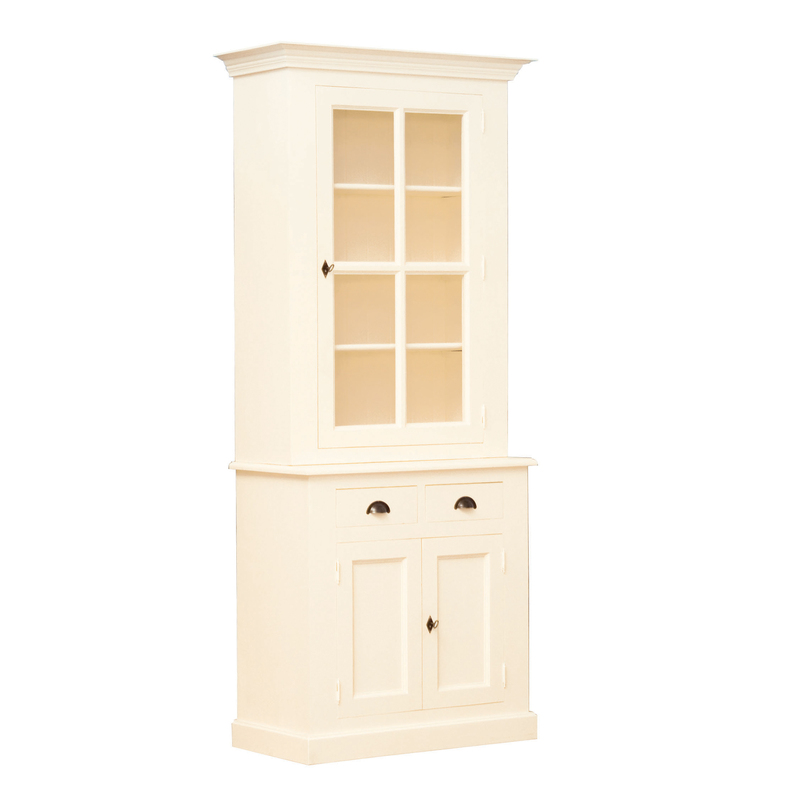 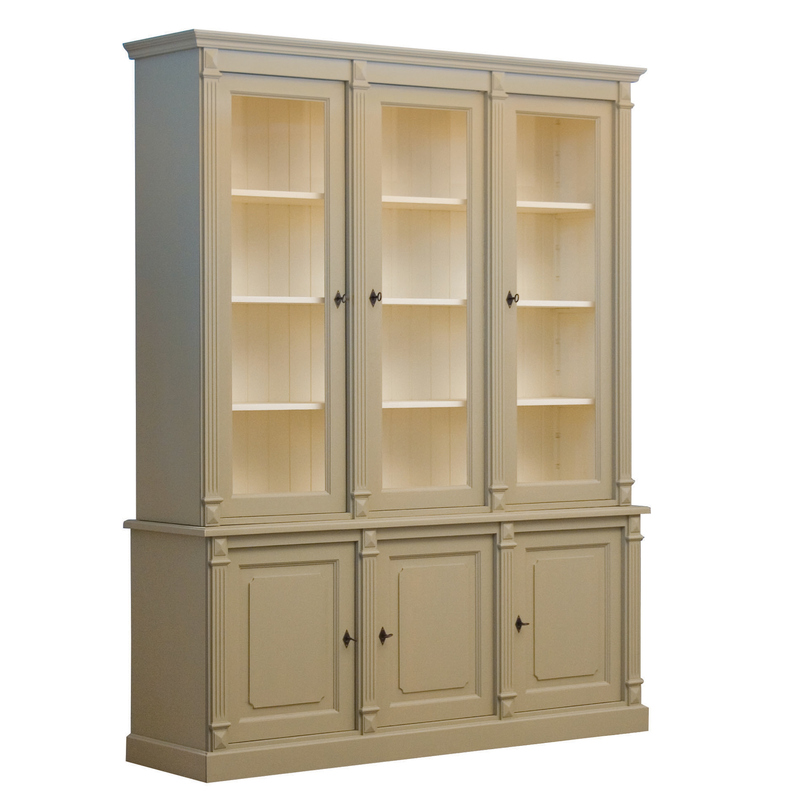 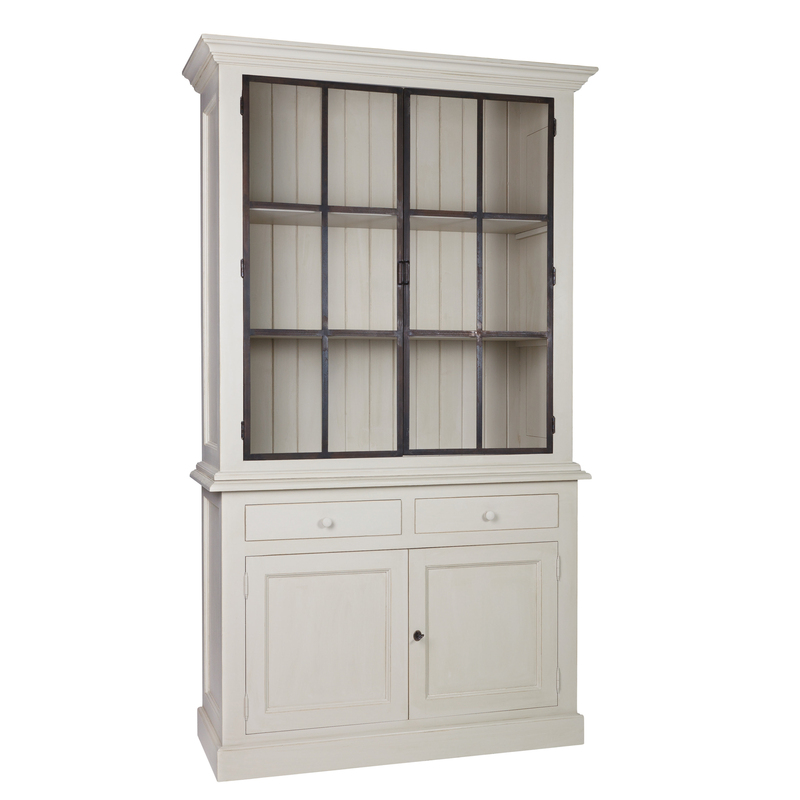 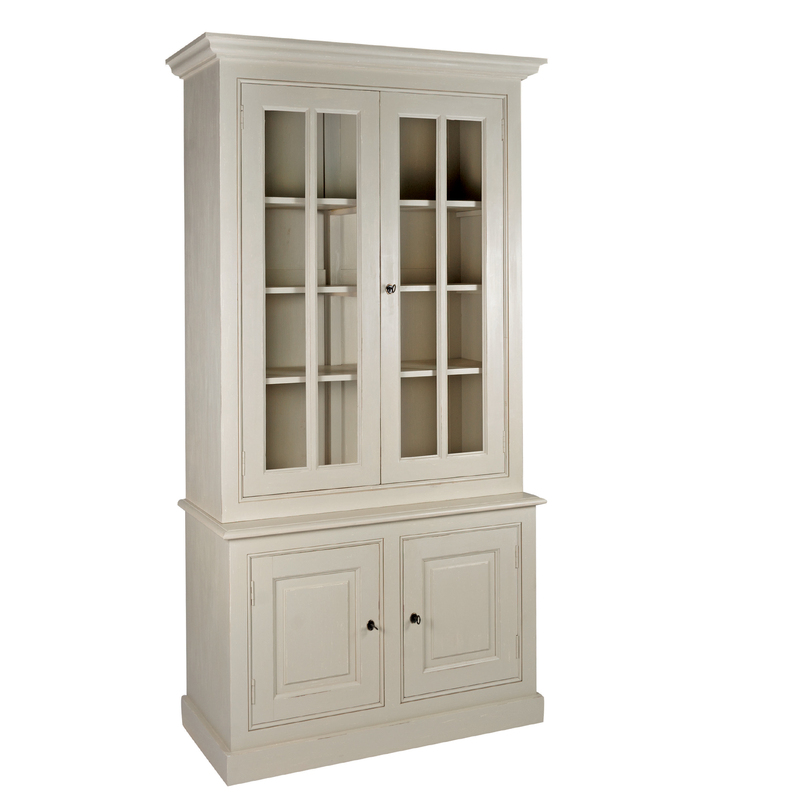 Our exclusive French painted display cabinets exude elegance and the best of French Design. 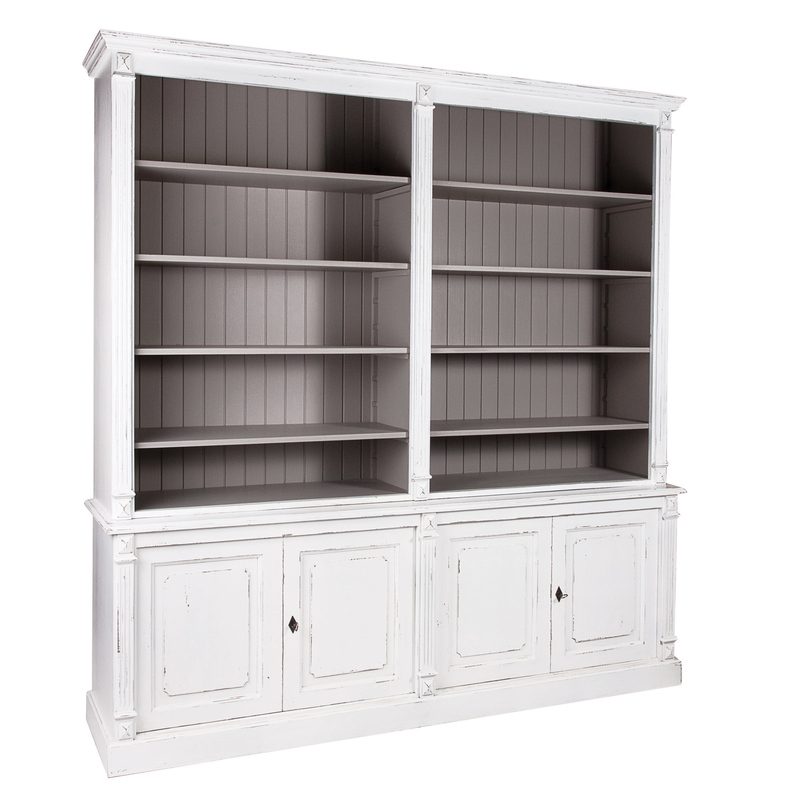 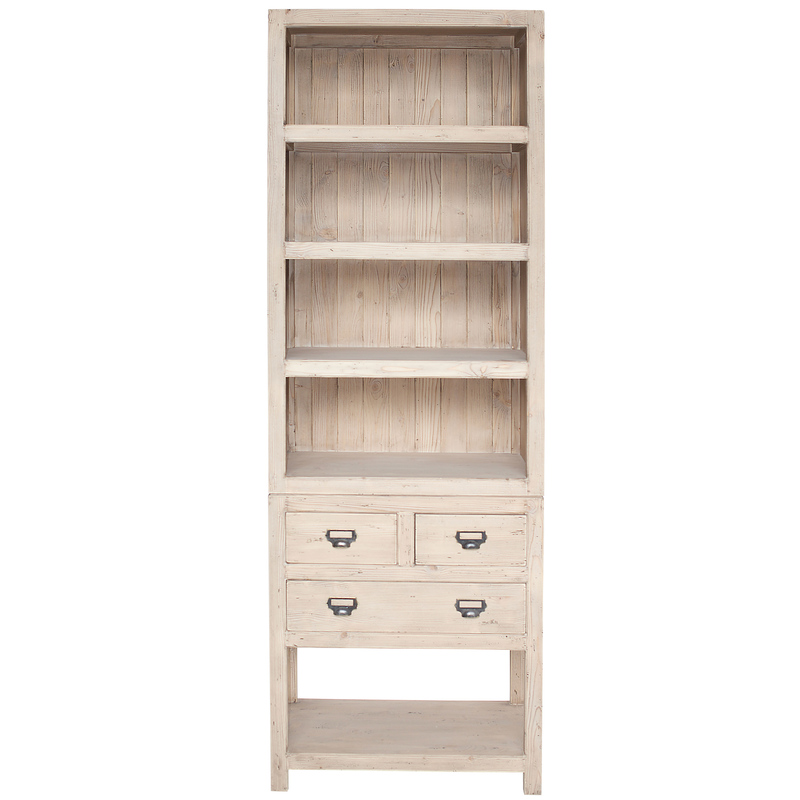 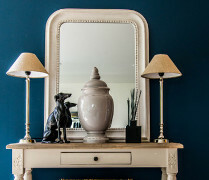 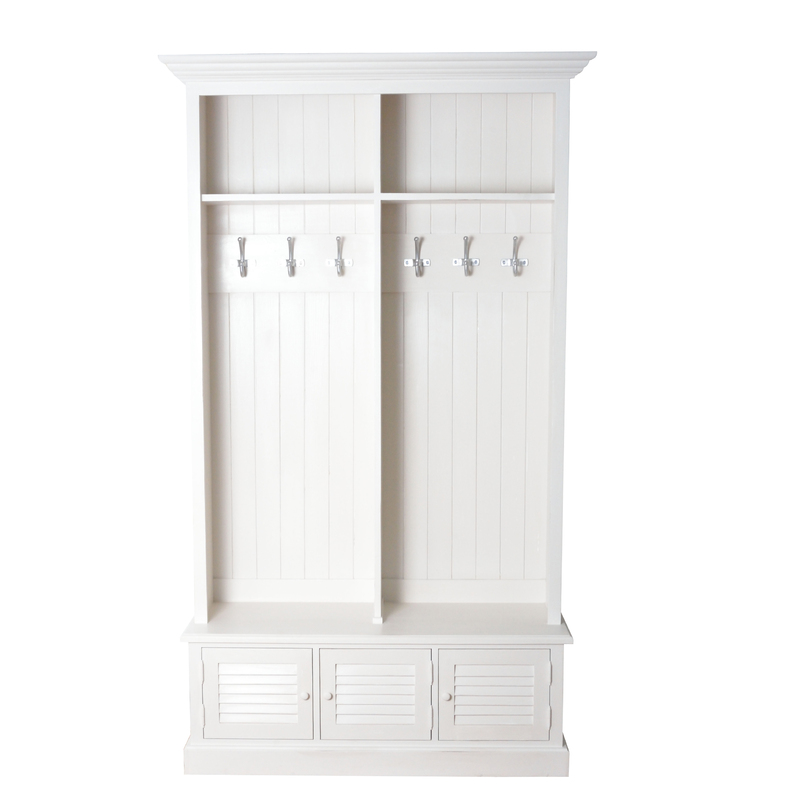 Consider having the interior of your cabinet painted in a contrasting colour to enhance your display of books, plates or other treasured objects. 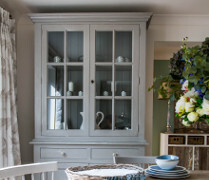 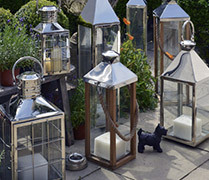 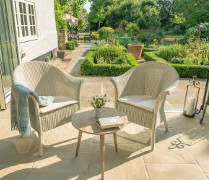 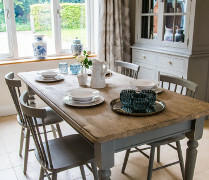 A darker interior will make lighter coloured objects sing from the cupboard and vice versa, so remember to consider what you will be placing inside the glazed area when you make your colour choice.